Committed to the Defense of Employers and Insurance Carrier’s Rights in Illinois Workers’ Compensation Matters. 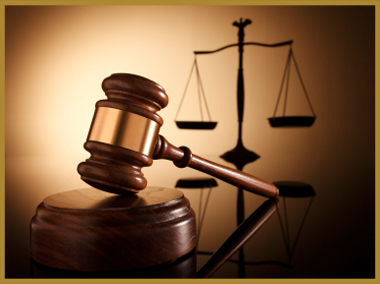 We are: aggressive, diligent and ethical in our claim handling. We pride ourselves on: frequent, prompt and thorough communication with our clients. We understand budget concerns and ensure our services remain cost-effective.